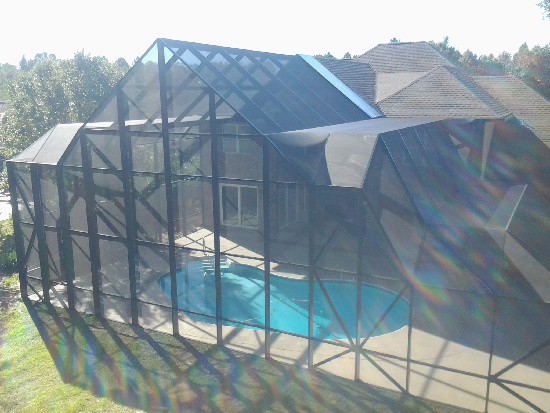 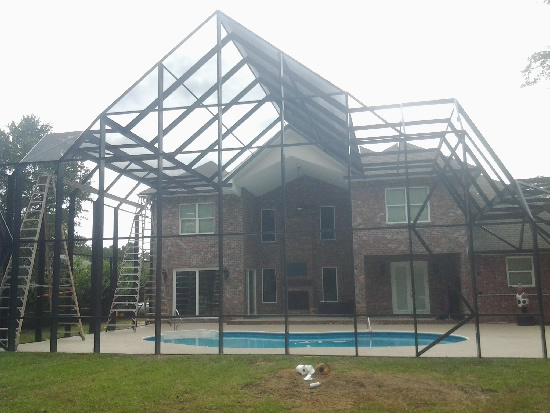 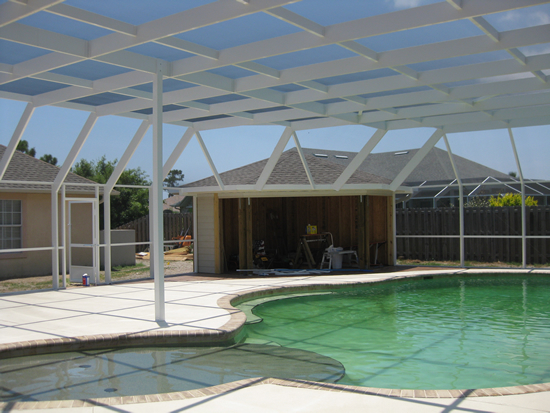 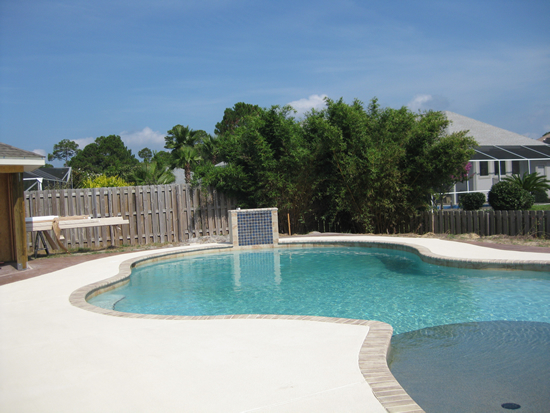 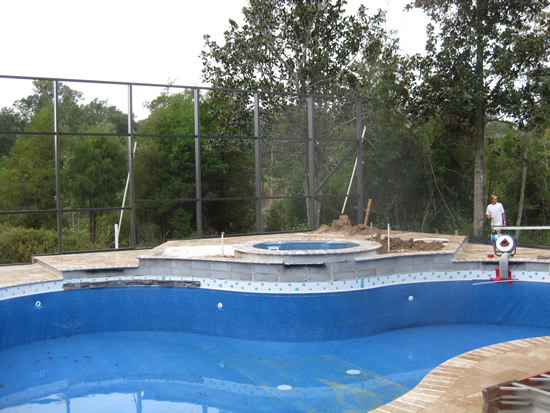 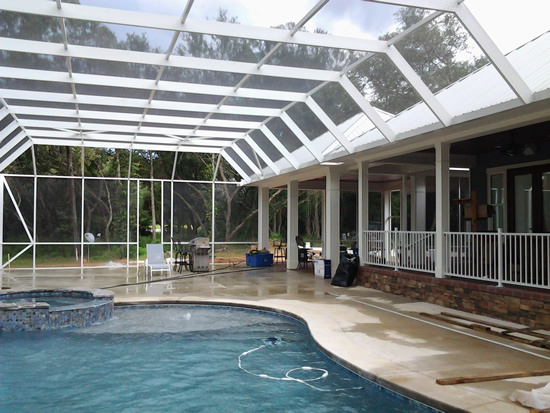 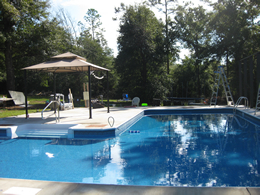 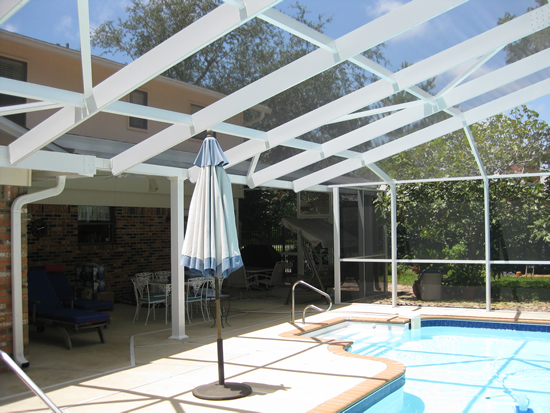 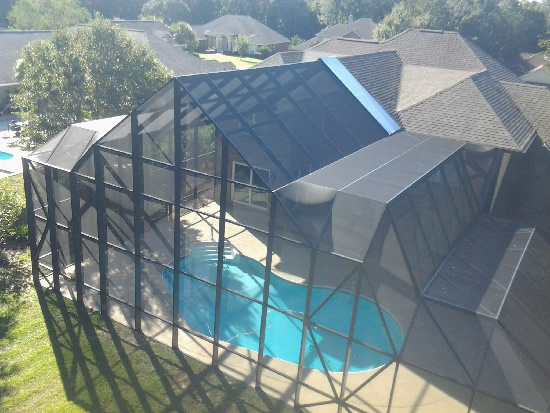 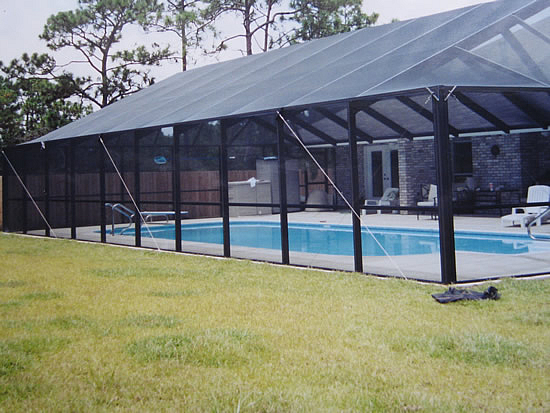 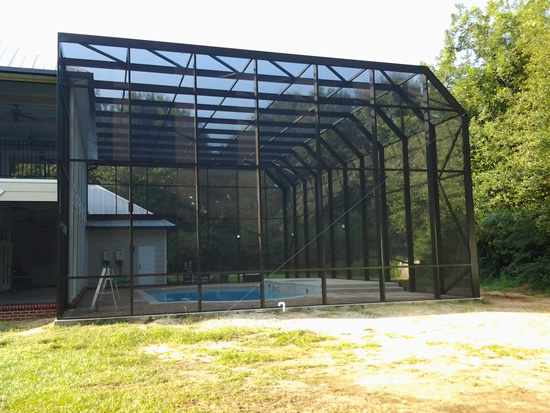 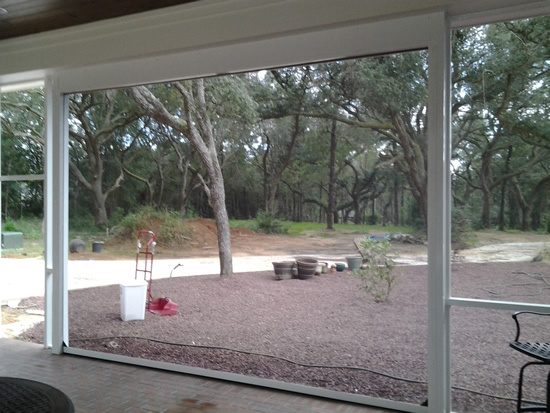 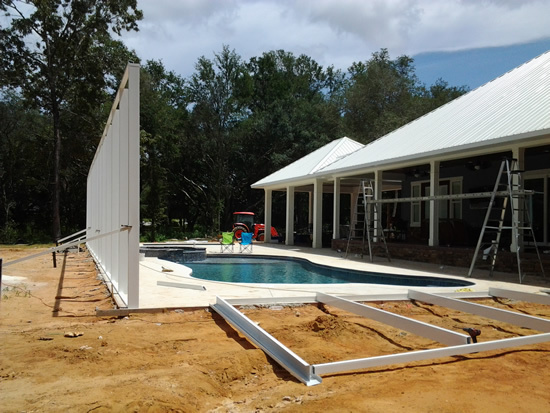 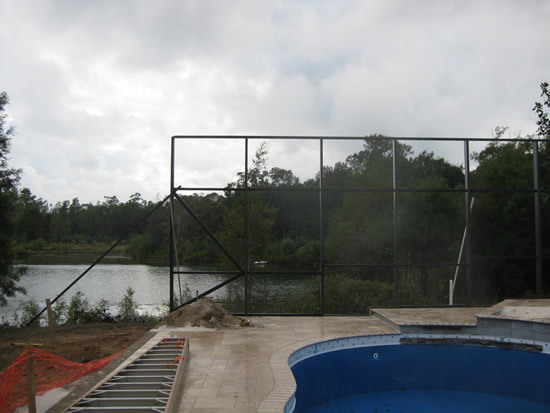 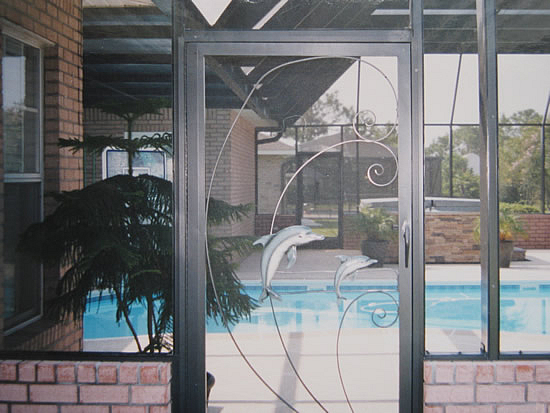 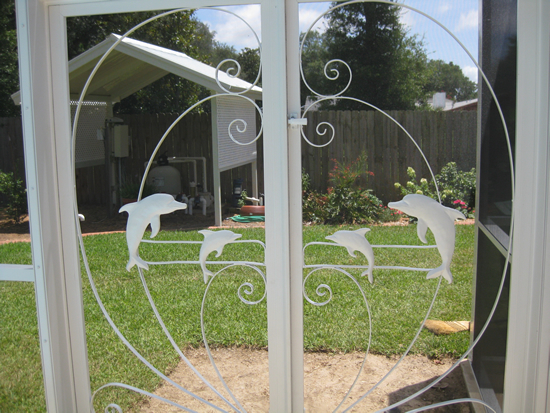 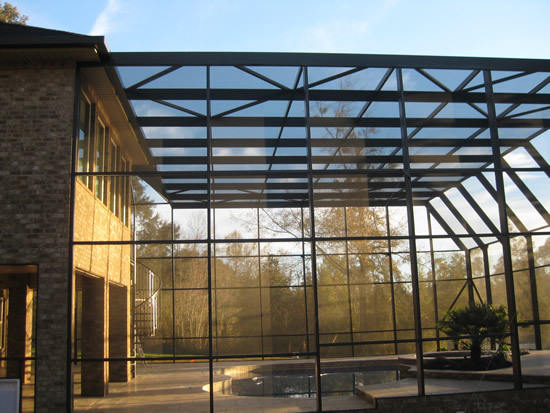 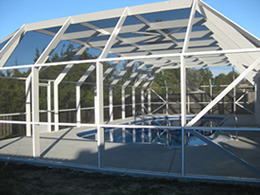 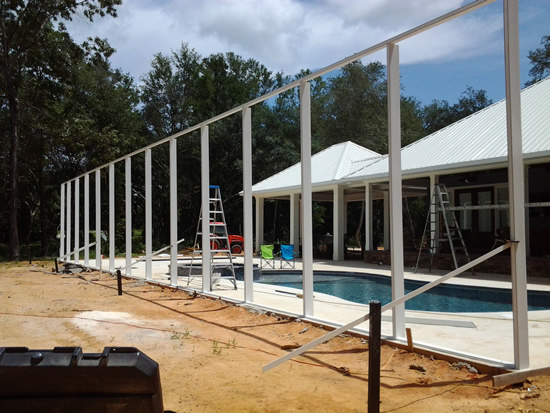 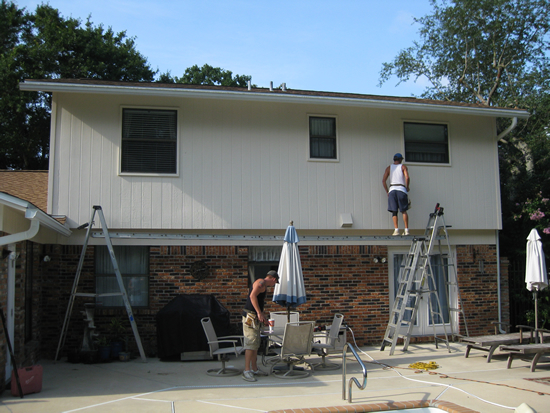 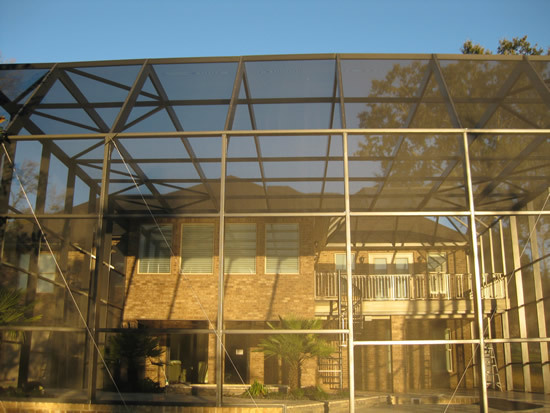 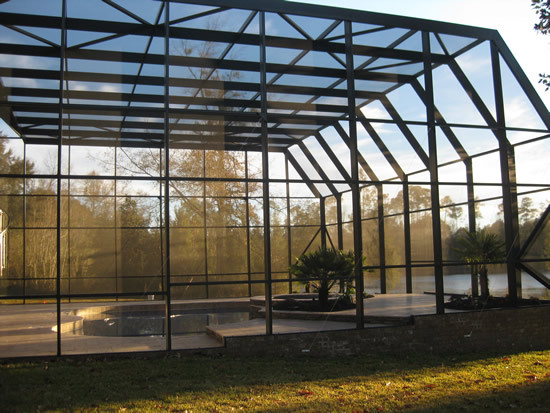 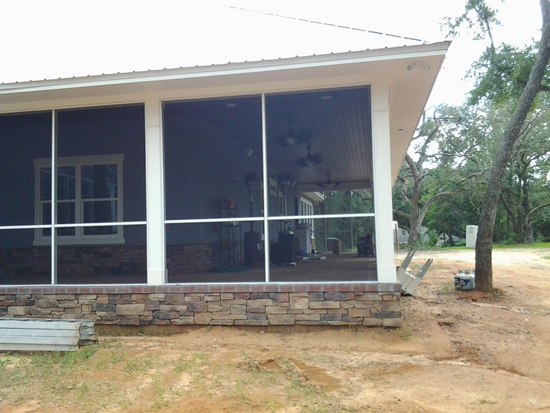 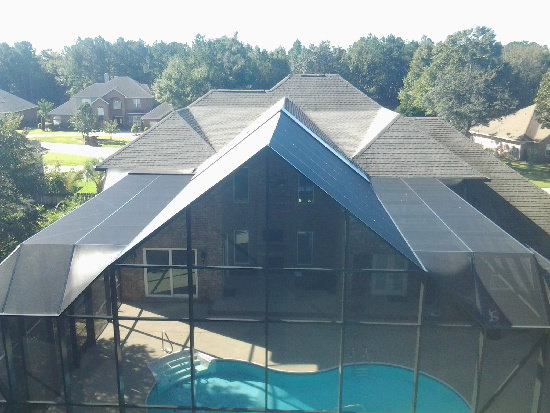 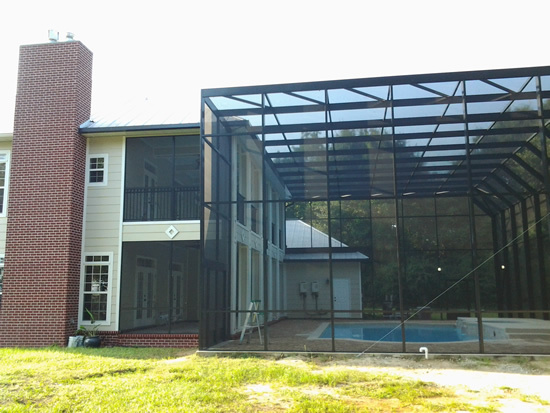 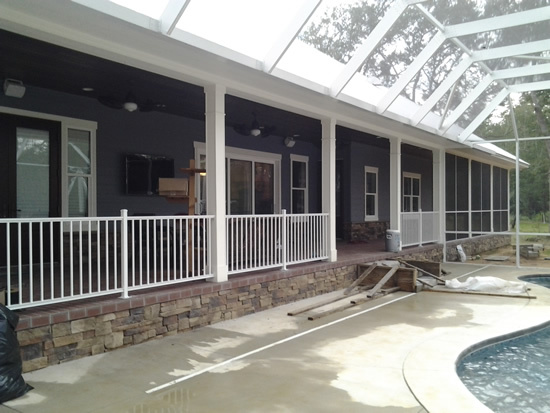 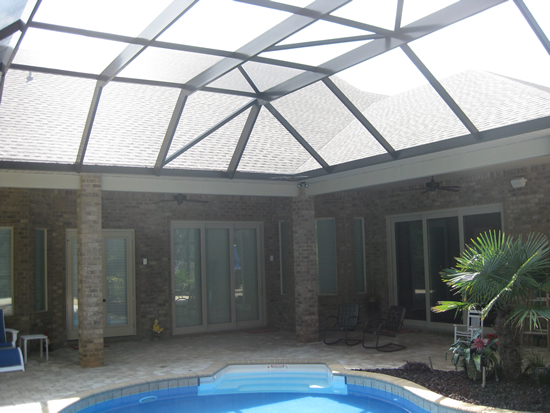 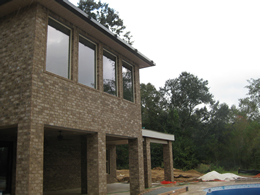 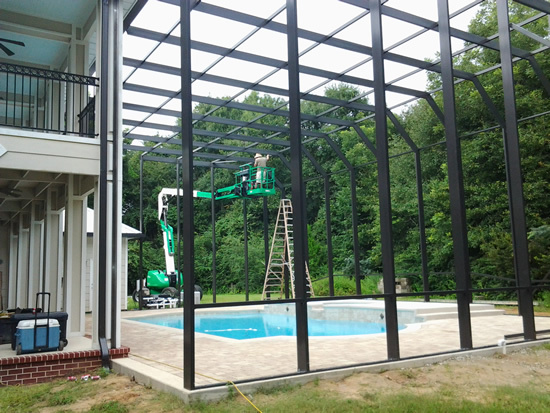 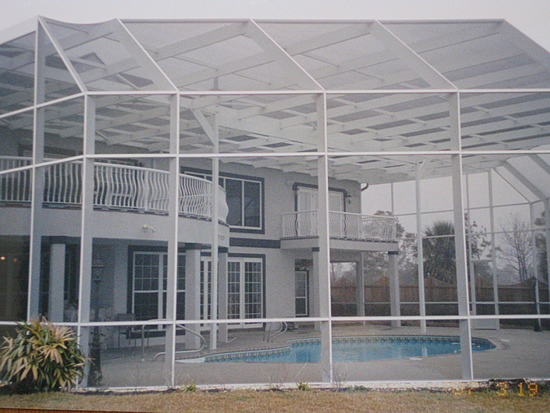 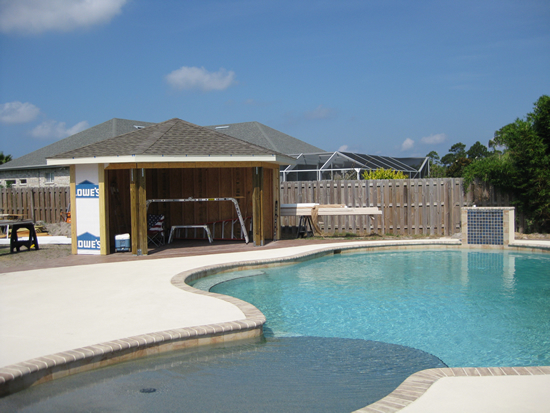 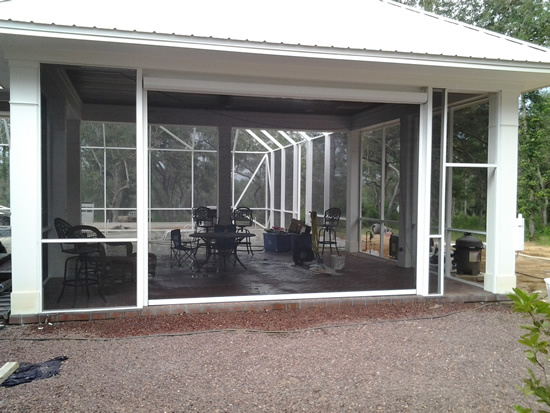 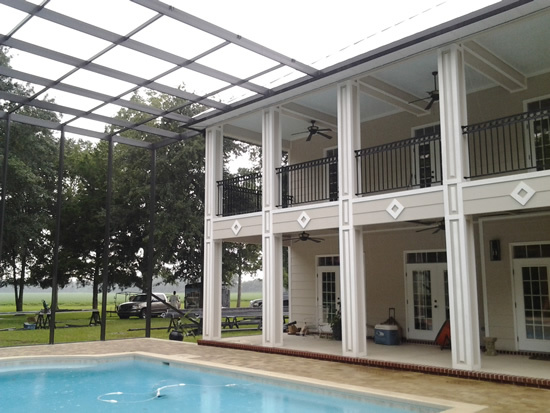 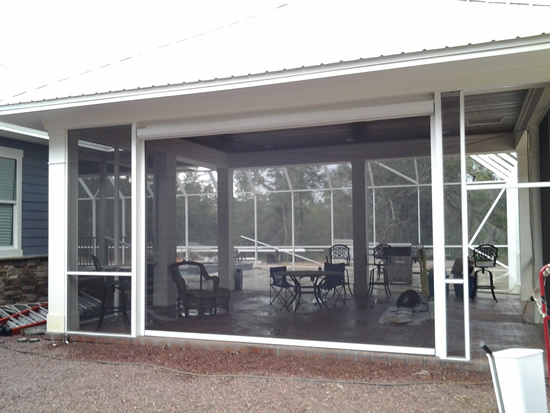 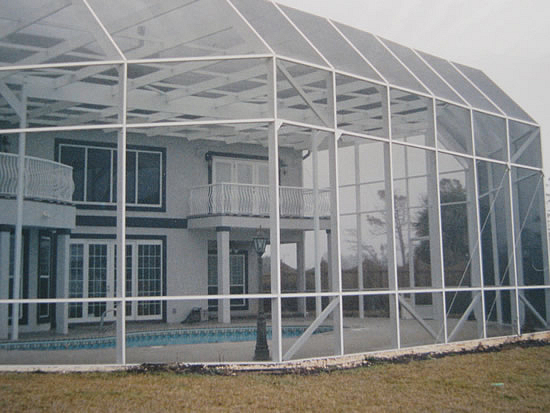 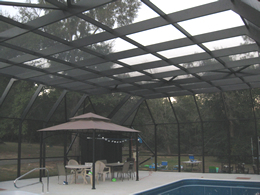 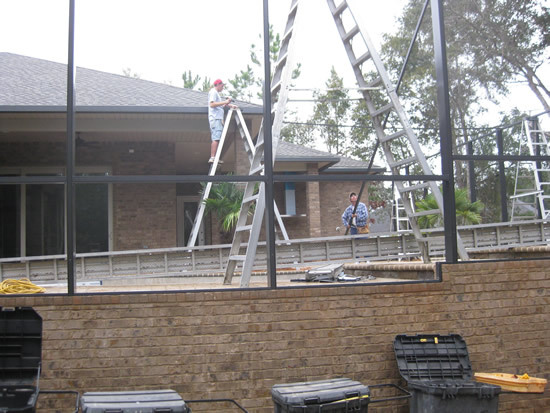 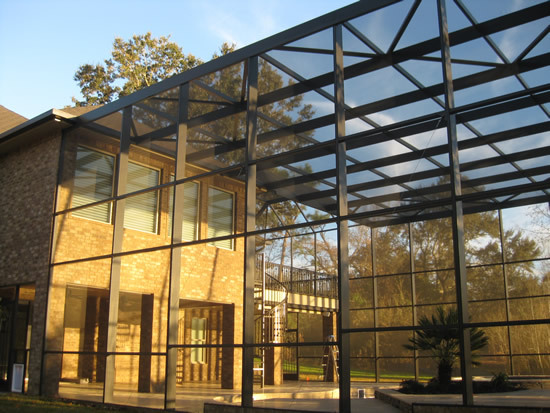 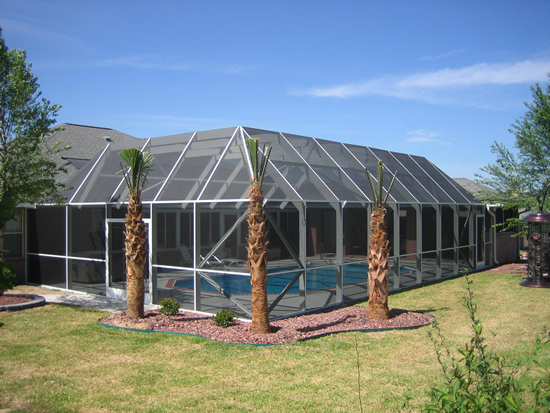 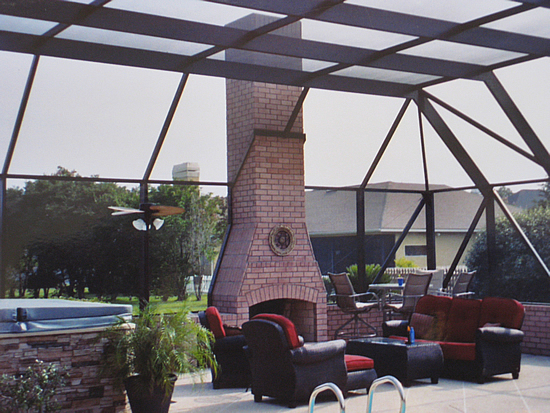 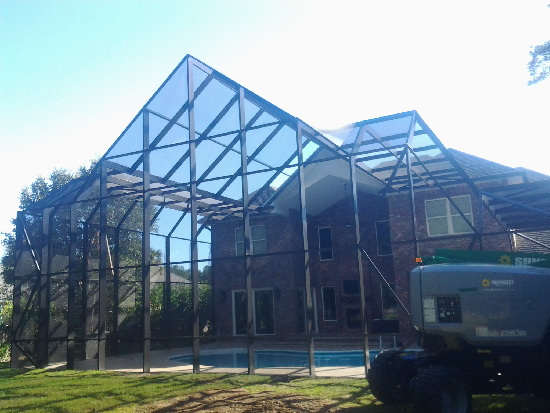 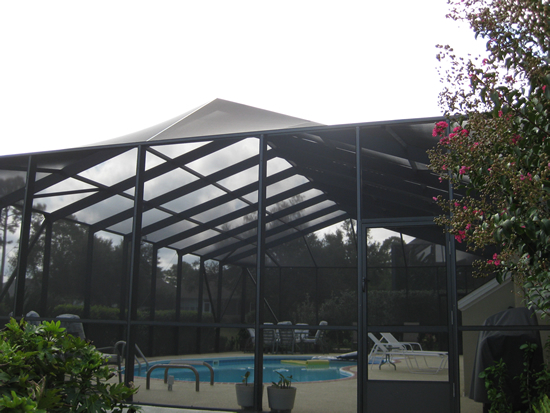 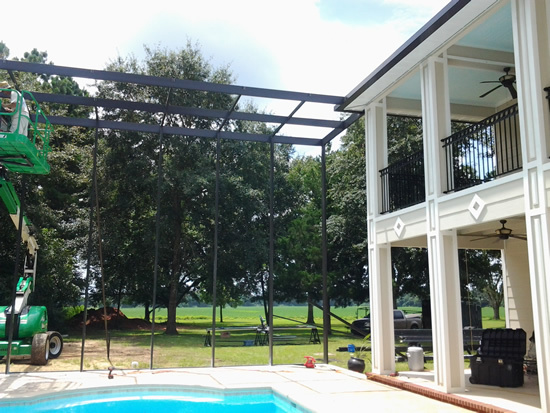 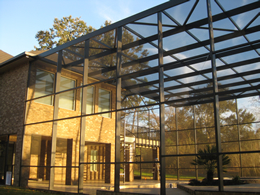 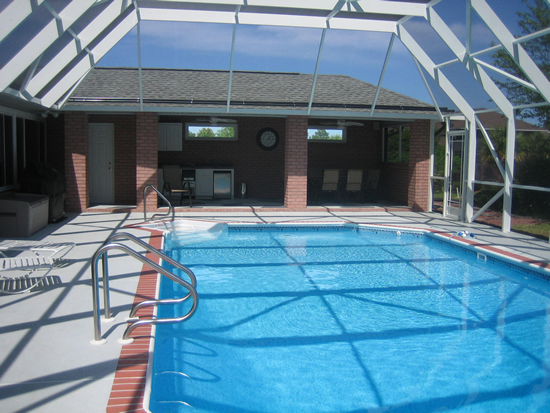 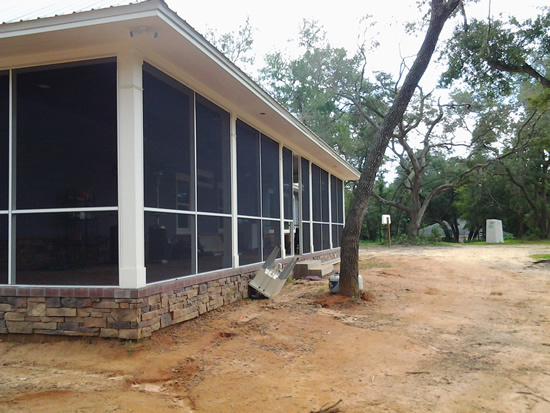 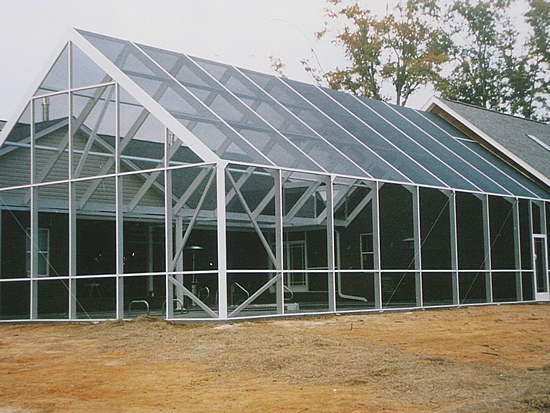 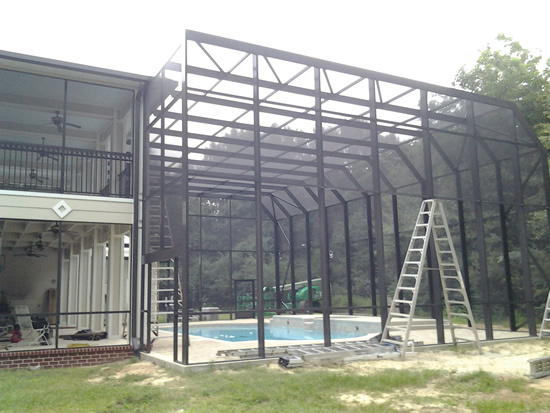 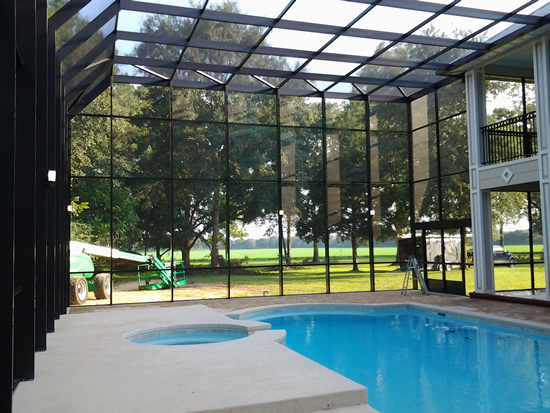 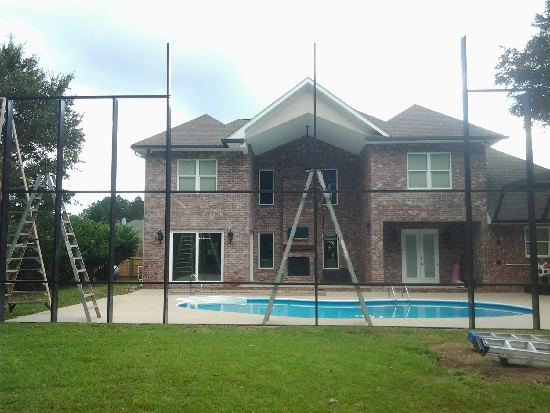 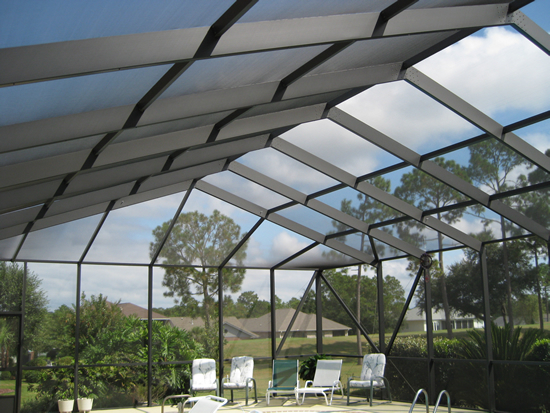 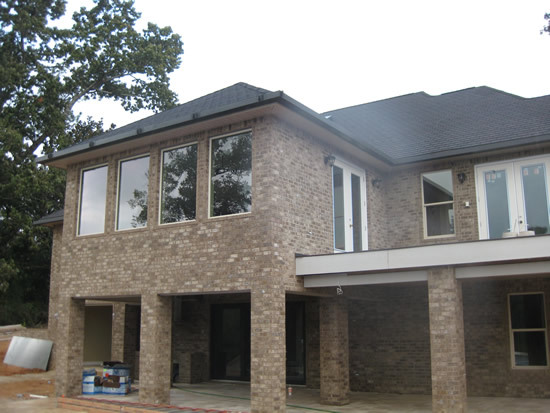 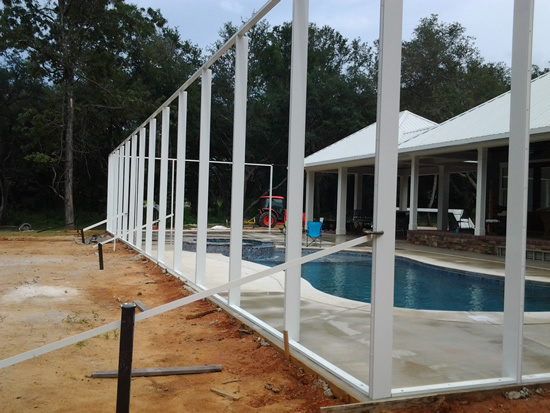 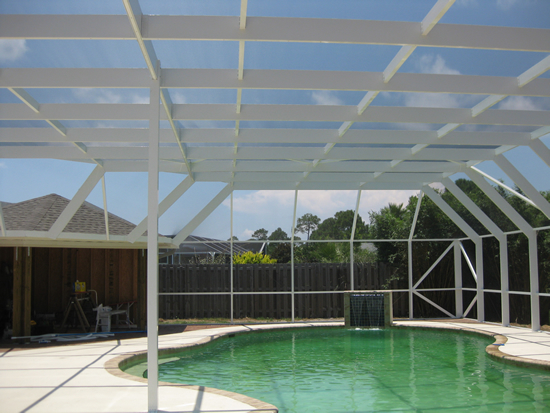 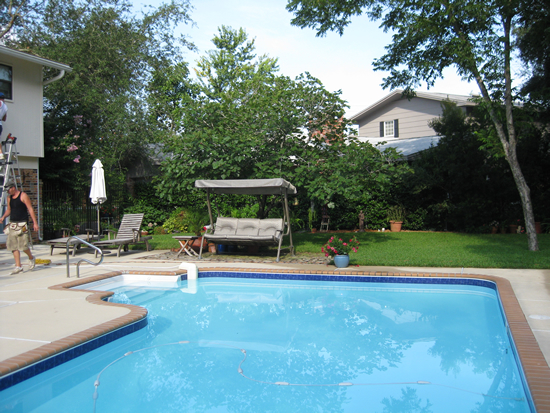 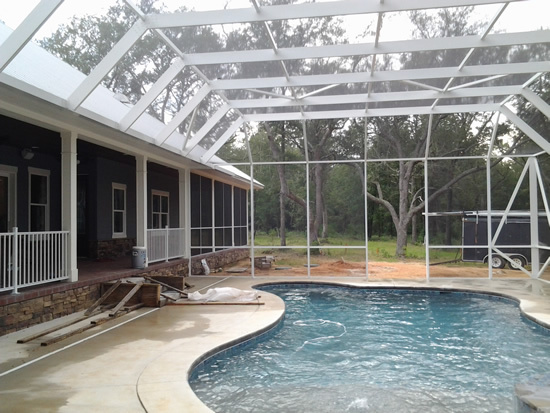 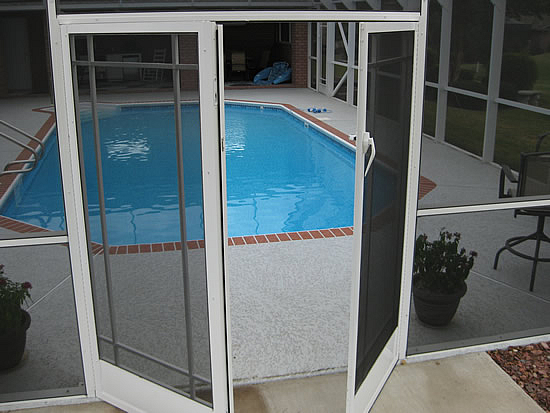 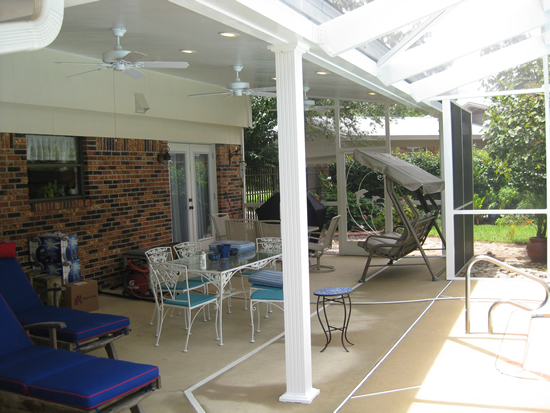 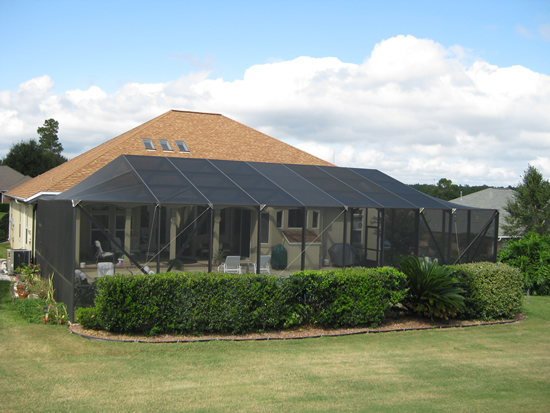 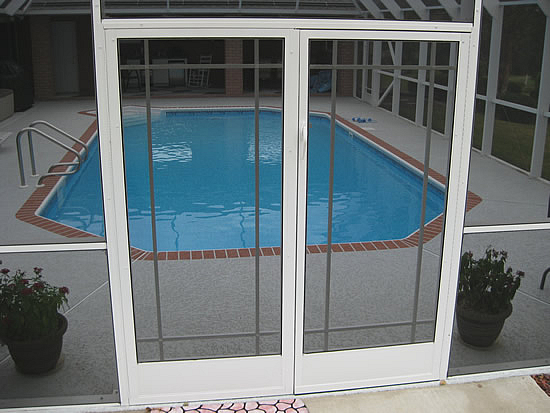 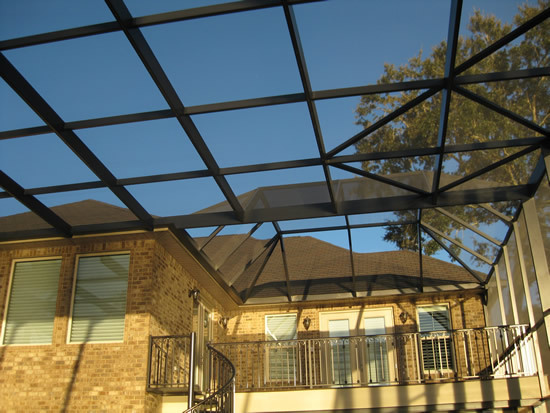 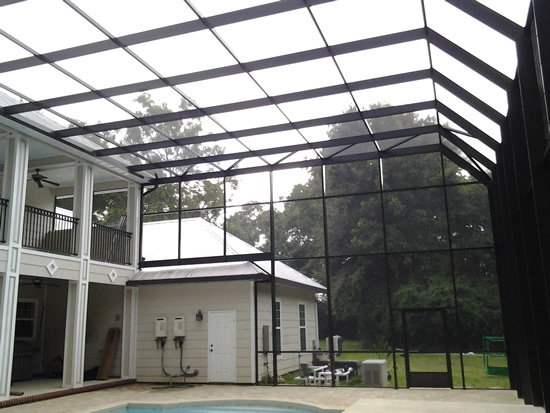 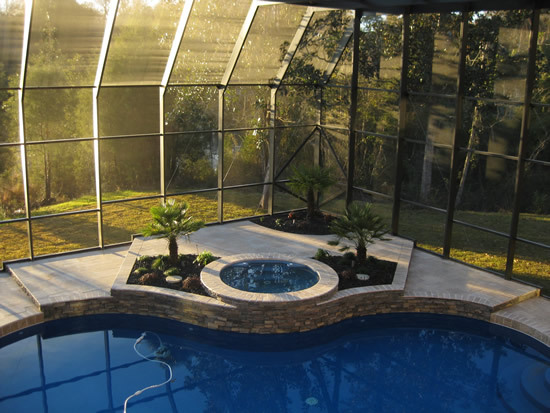 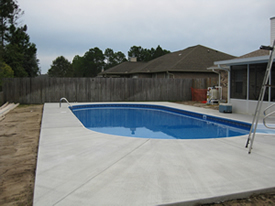 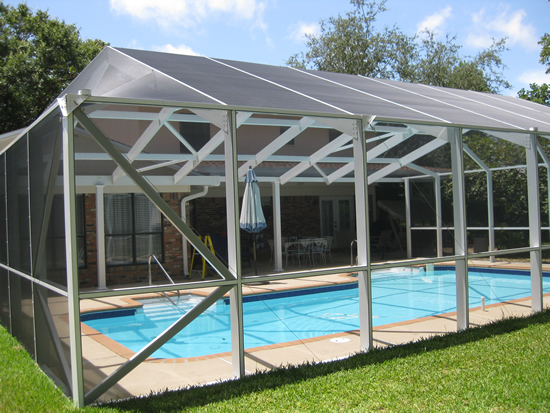 After Hurricane Ivan, September 2004, the building codes for screen enclosures changed. 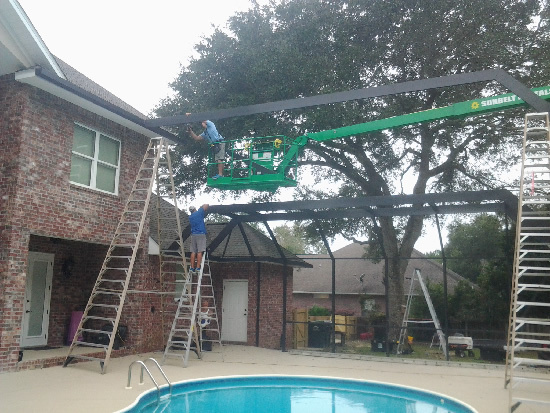 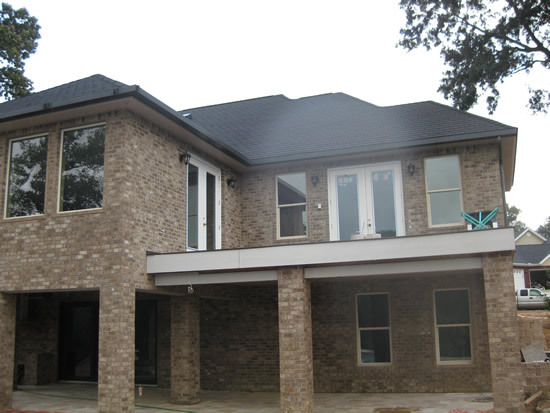 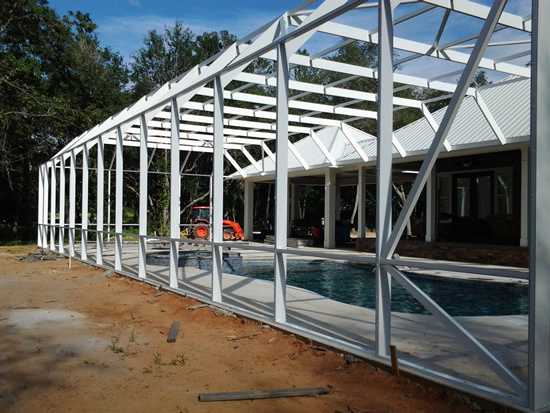 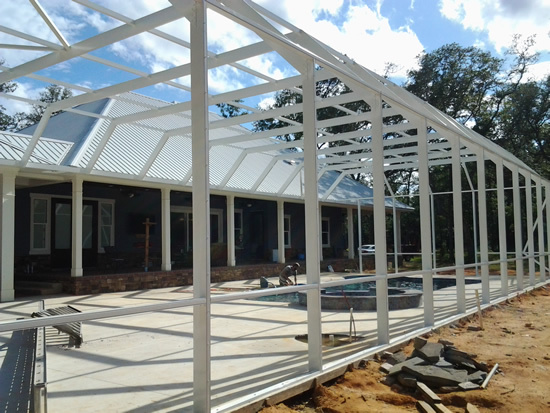 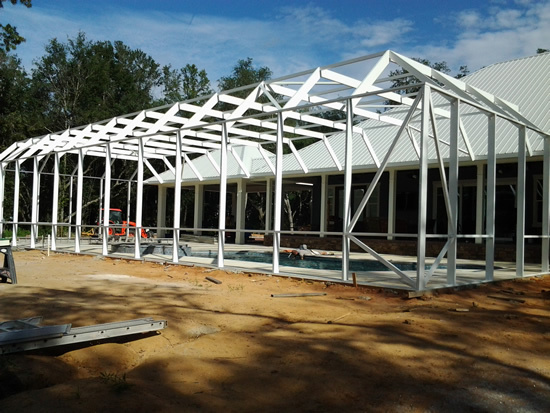 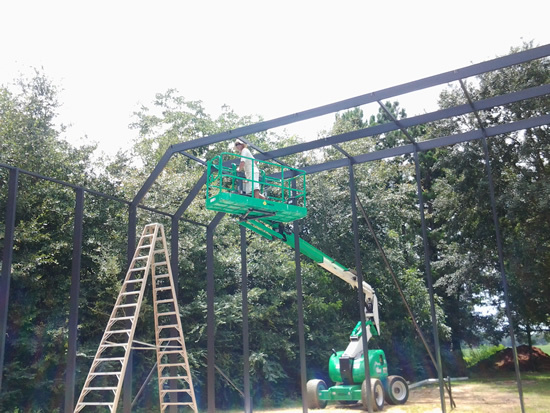 Most Roof Beams are now up to twice as big as before and up to 2' x10" in size. 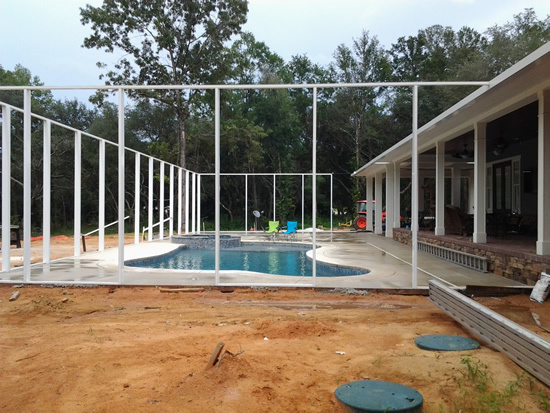 Uprights have also increased in size up to 2' x 8" in size. 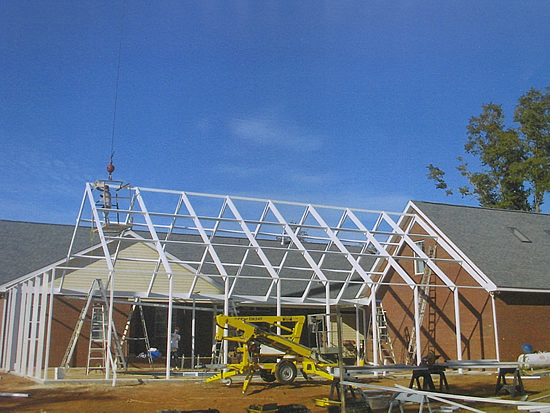 The main improvement, in my opionion, is the requirement of Diagonal Bracing in the roof and walls. 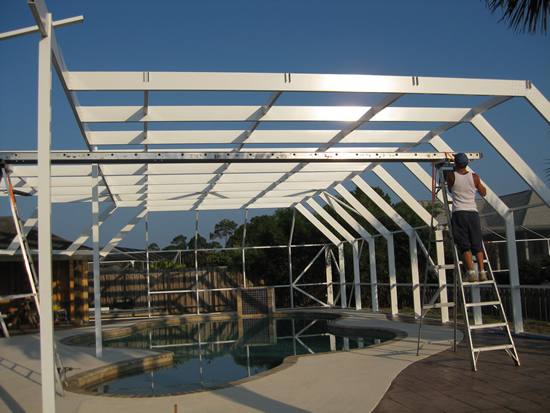 Along with cables, this combination has increased the strength of the structure significantly.